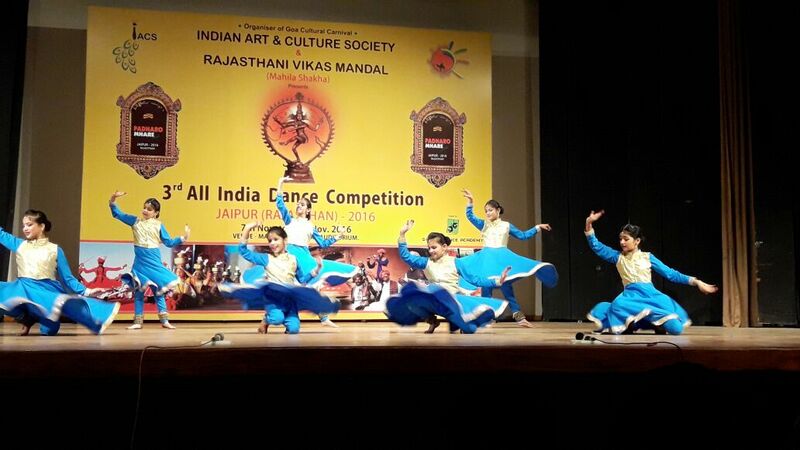 On the top of the World...: Classical Dance of Witty!! 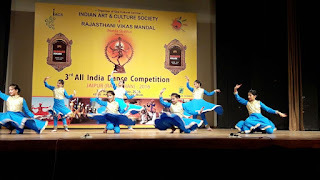 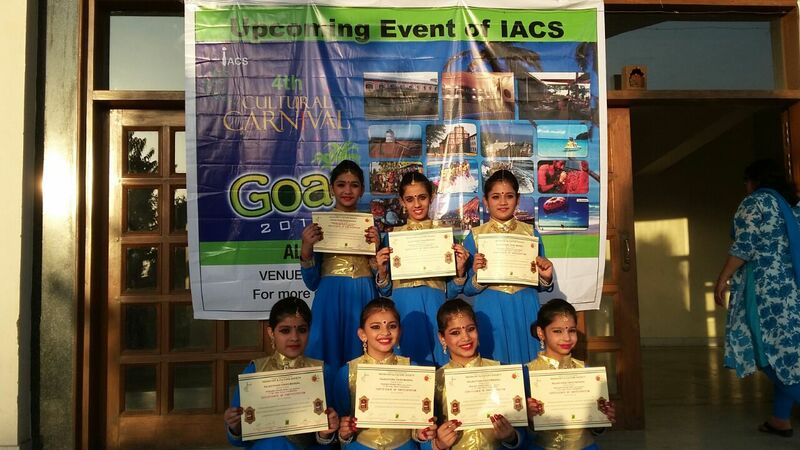 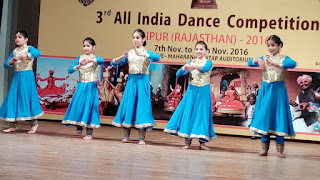 Wittian of Grade - VI A, Manya Handa participated in All India Classical Dance Competition organised by Indian Art and Culture society in association with Rajasthani Vikas Mandal. 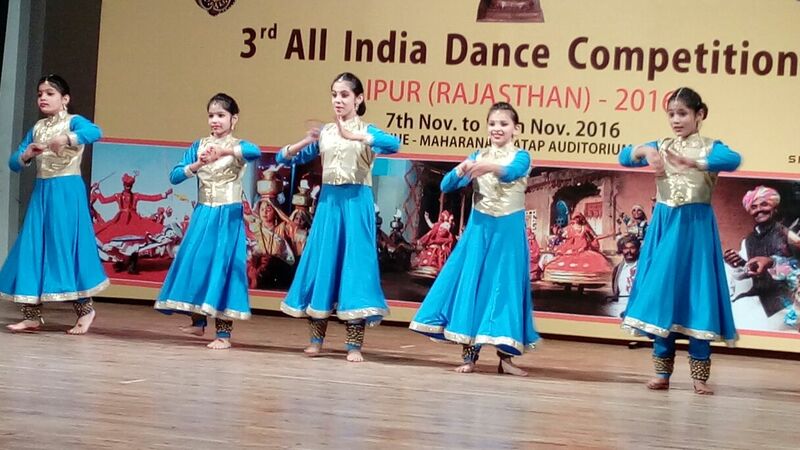 Manya along with her team performed a semi – classical dance (Tarana) and secured First Position and Gold Medal at National Level. The Wittian has added one more feather in the cap of WIS and made the entire Witty family proud of her.